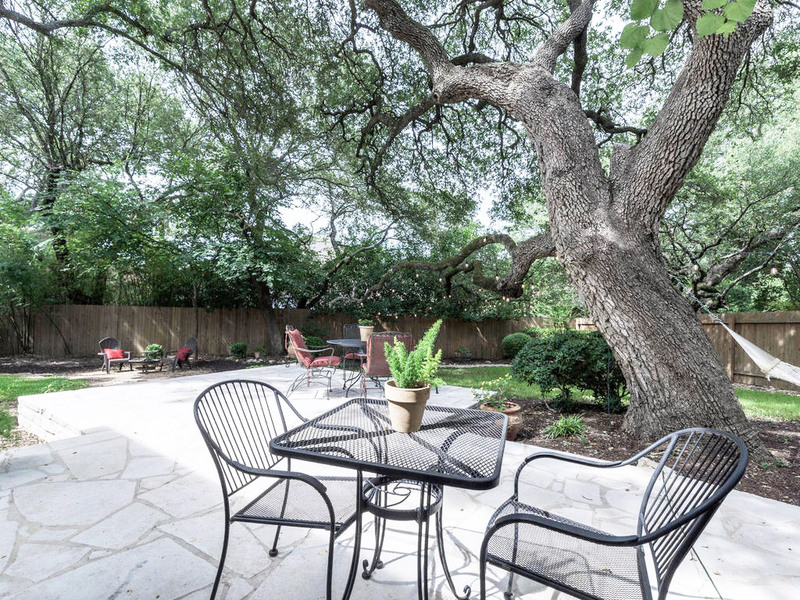 This luxury property is located on a beautifully landscaped treed lot offering outstanding outdoor entertainment areas. 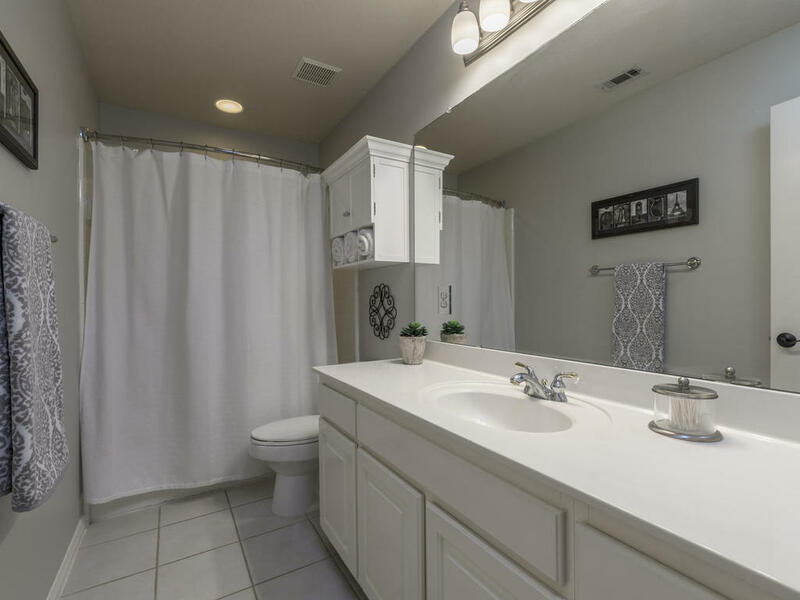 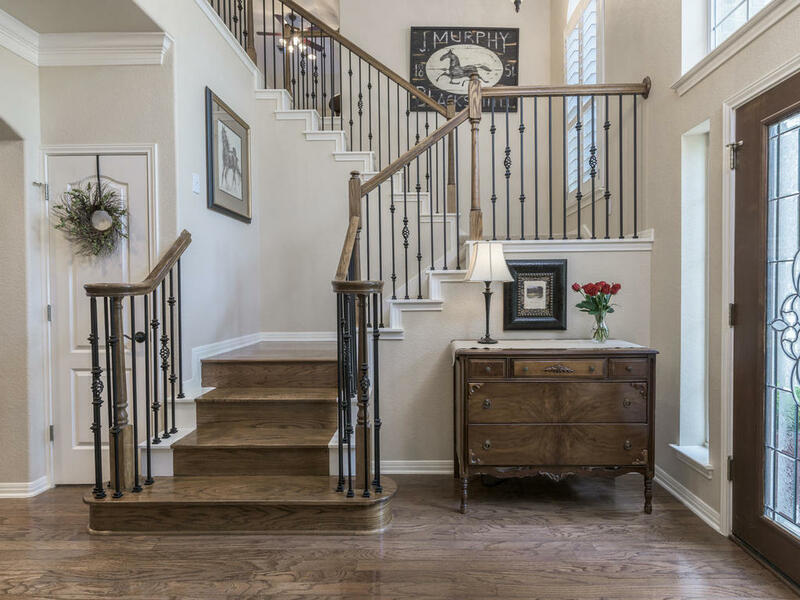 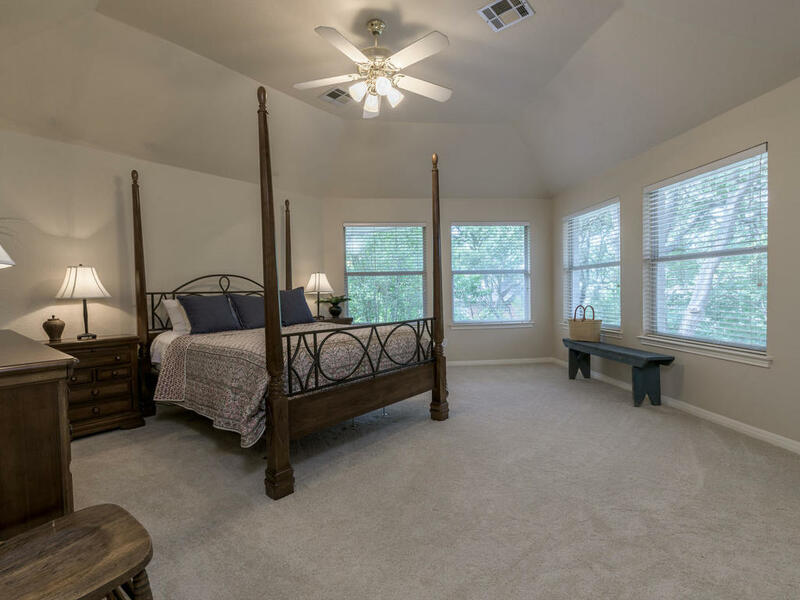 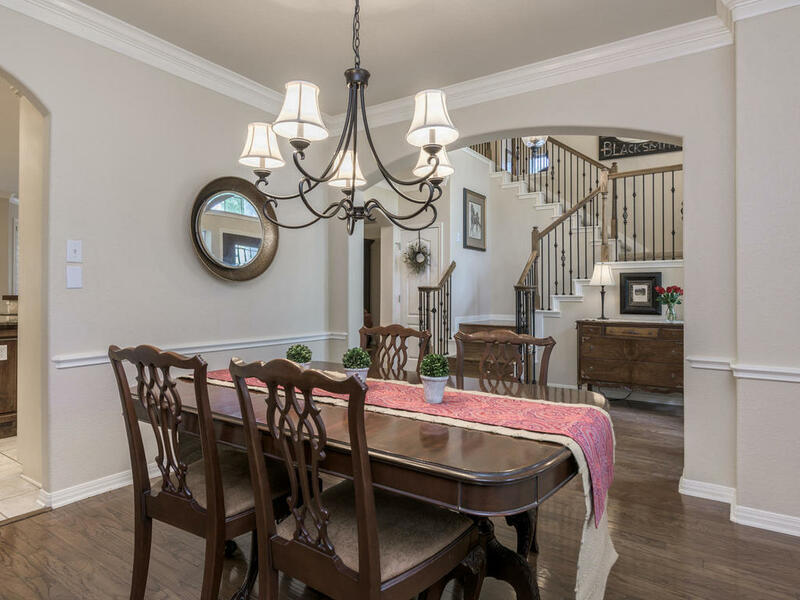 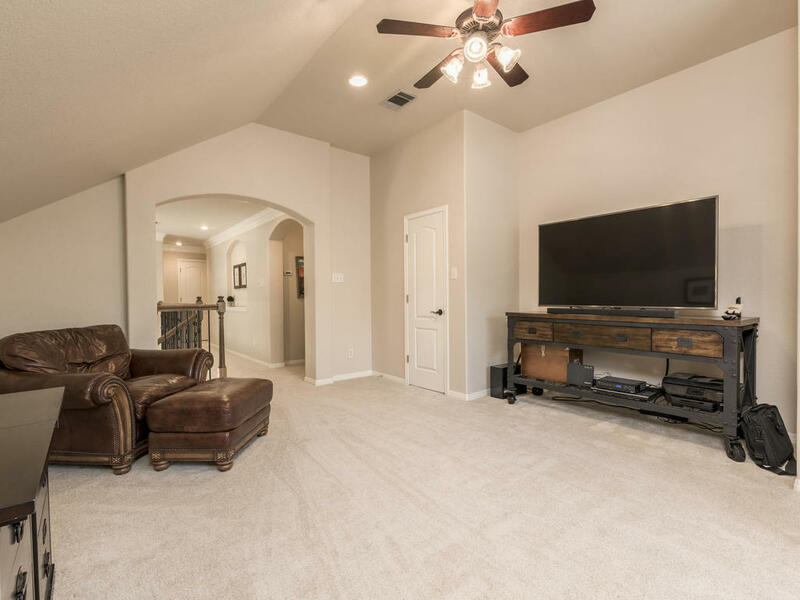 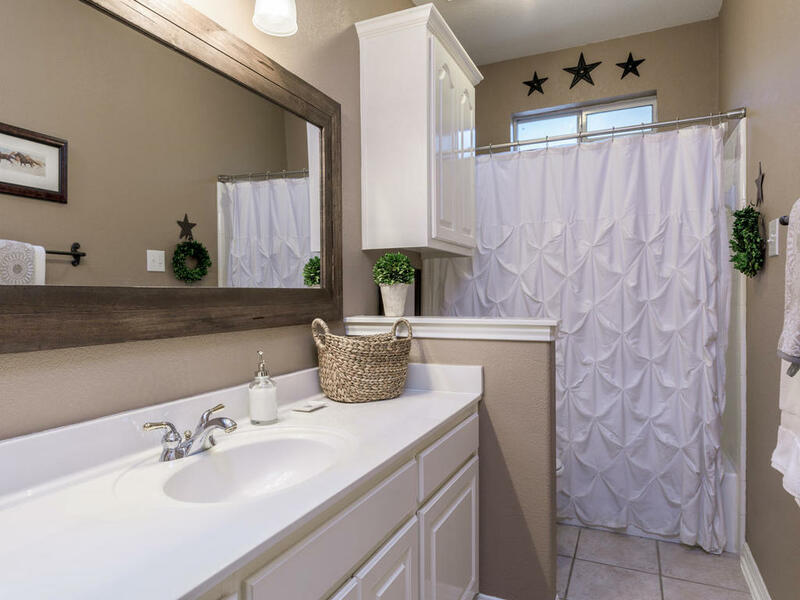 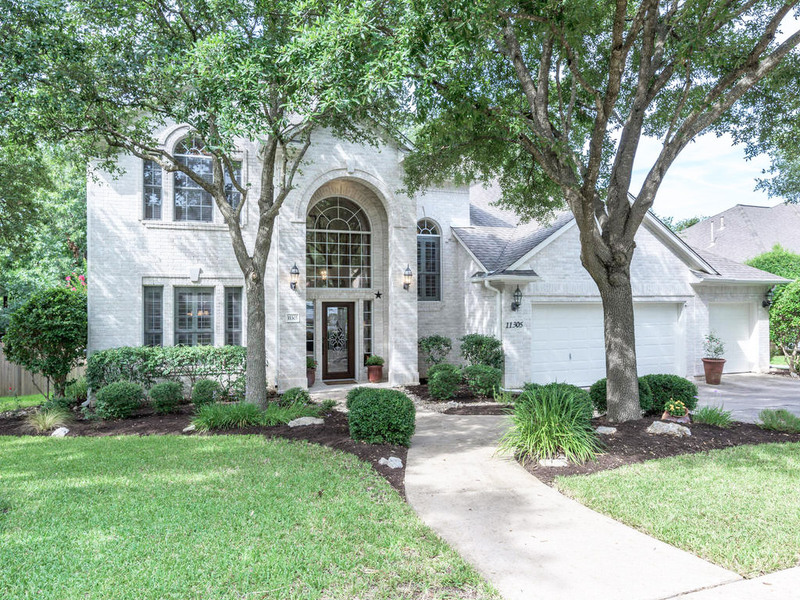 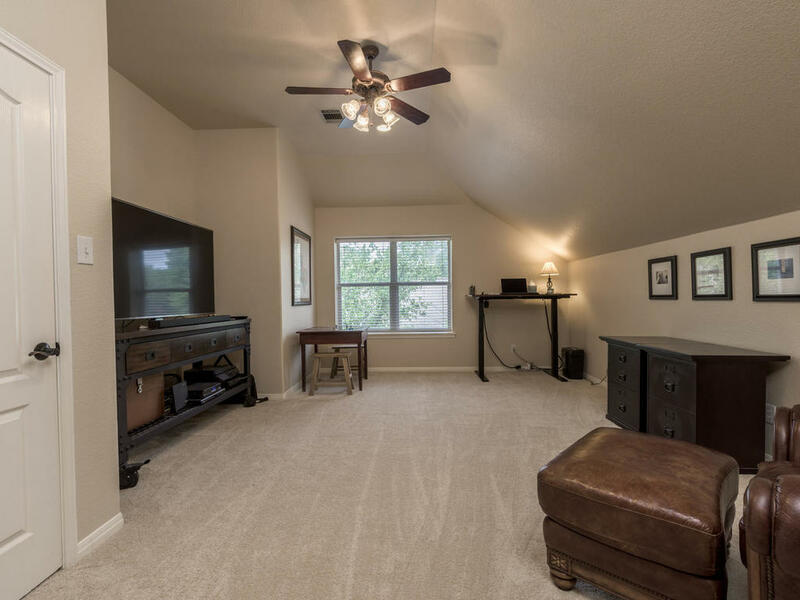 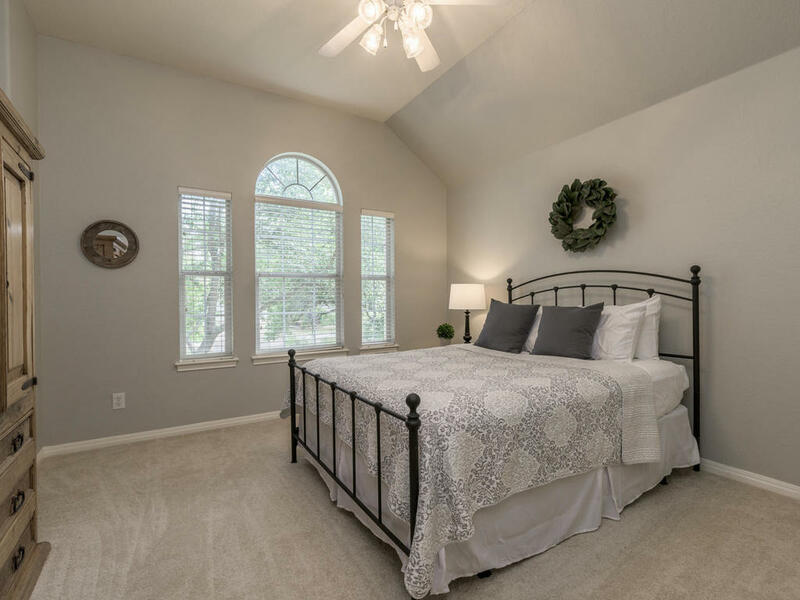 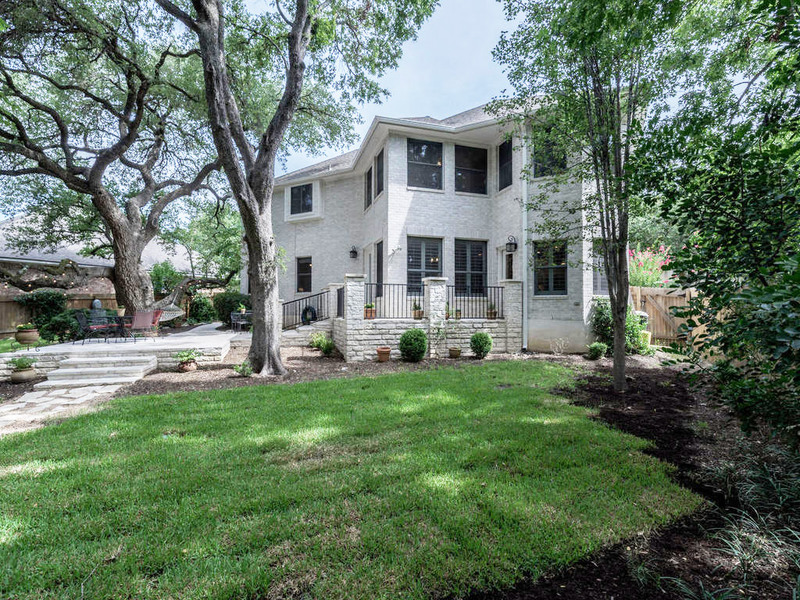 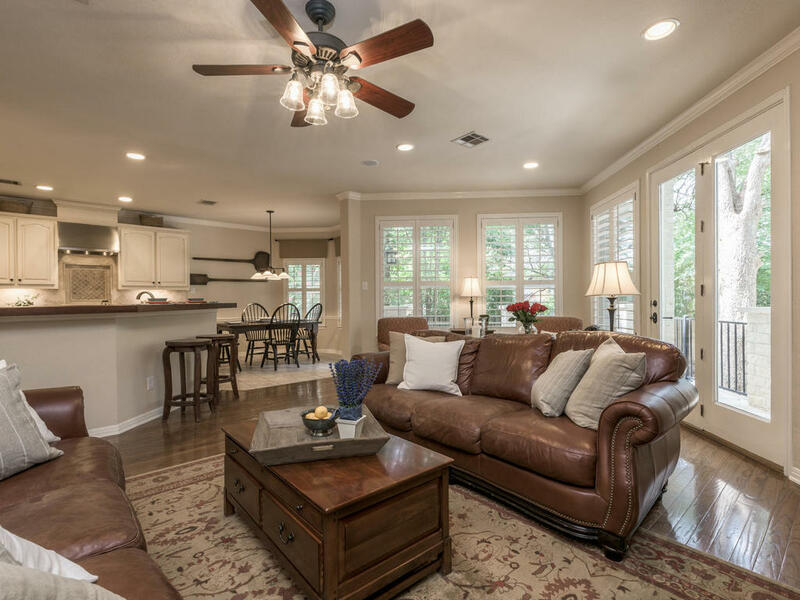 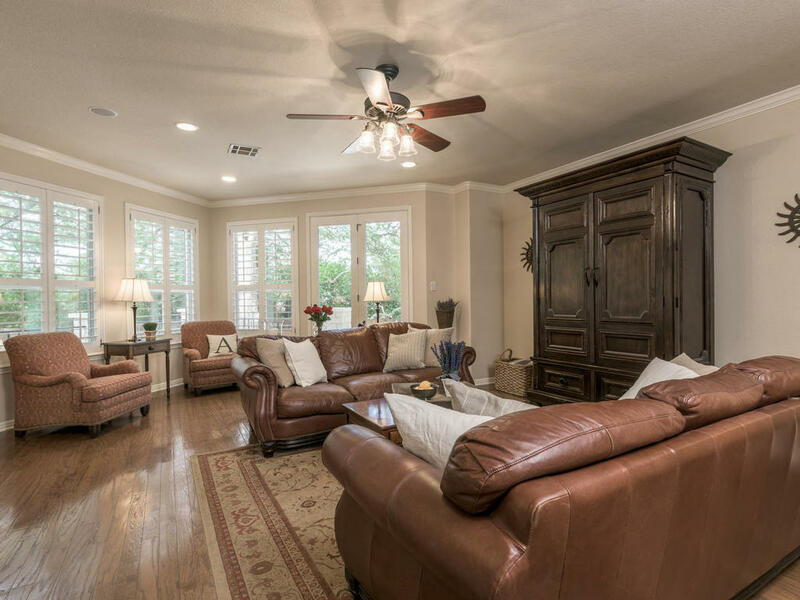 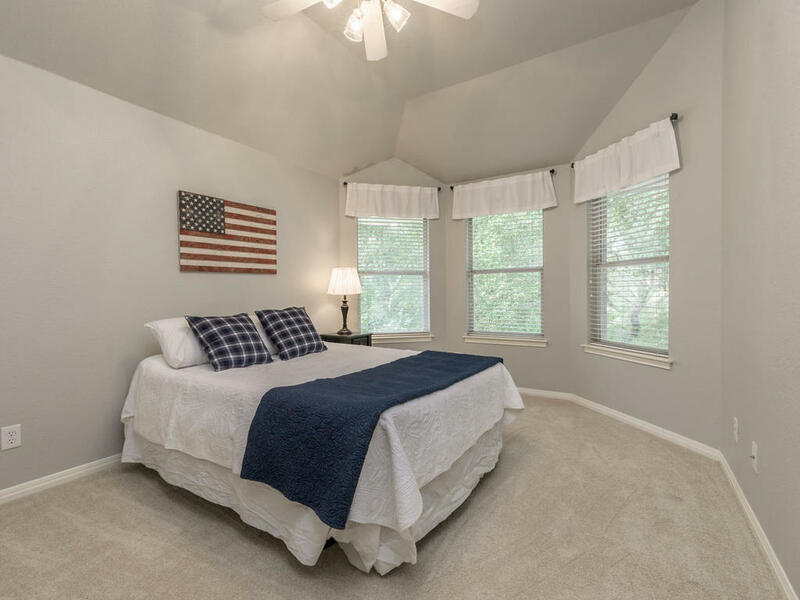 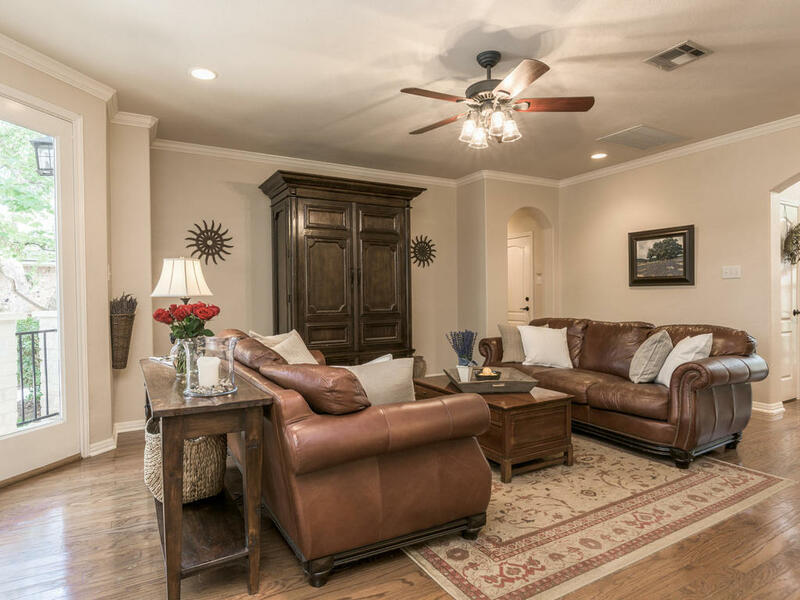 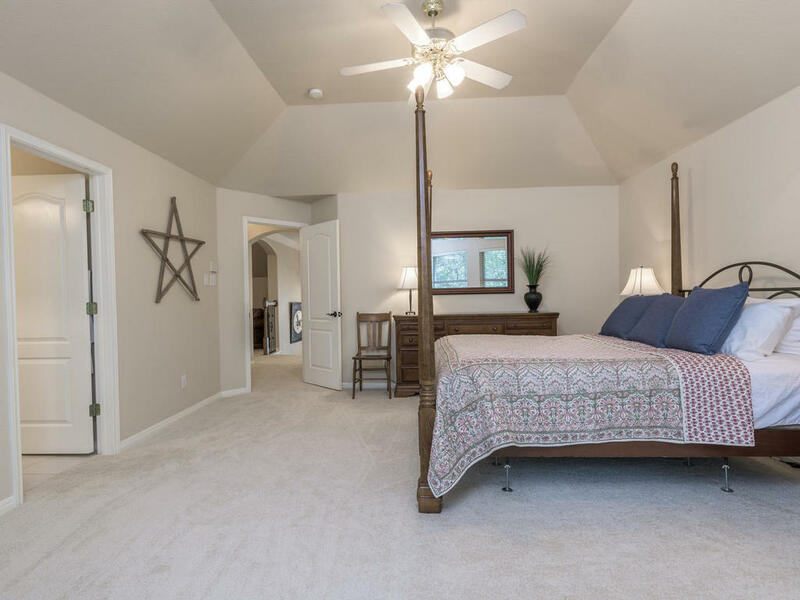 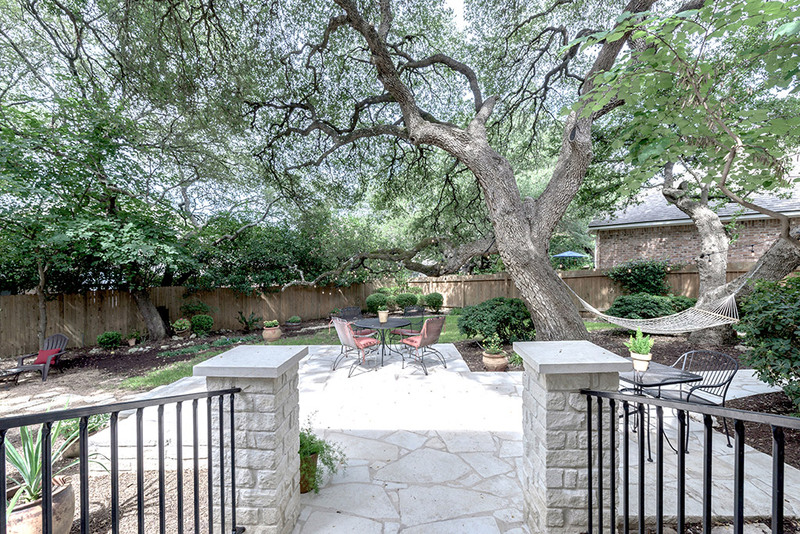 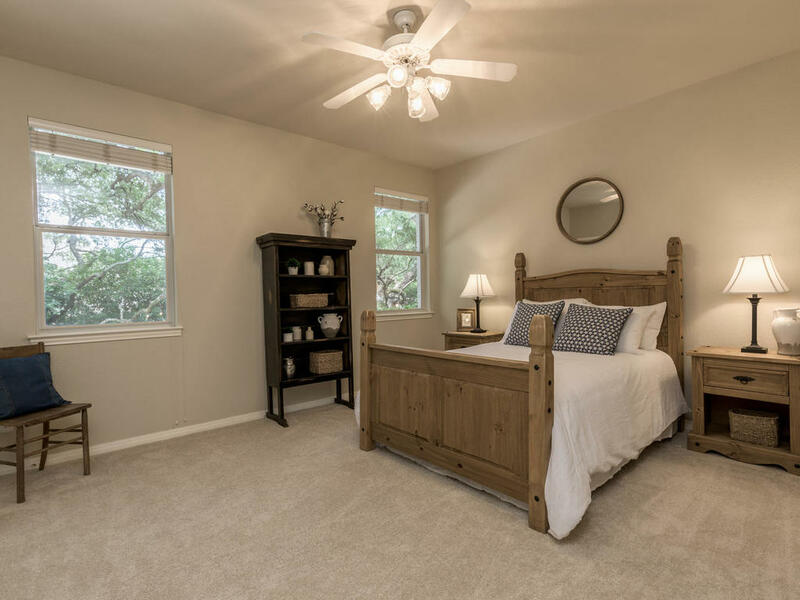 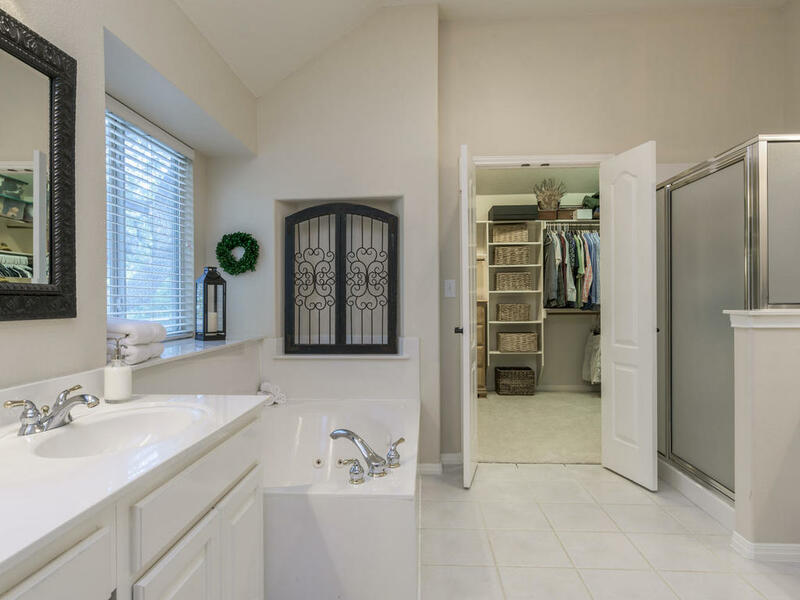 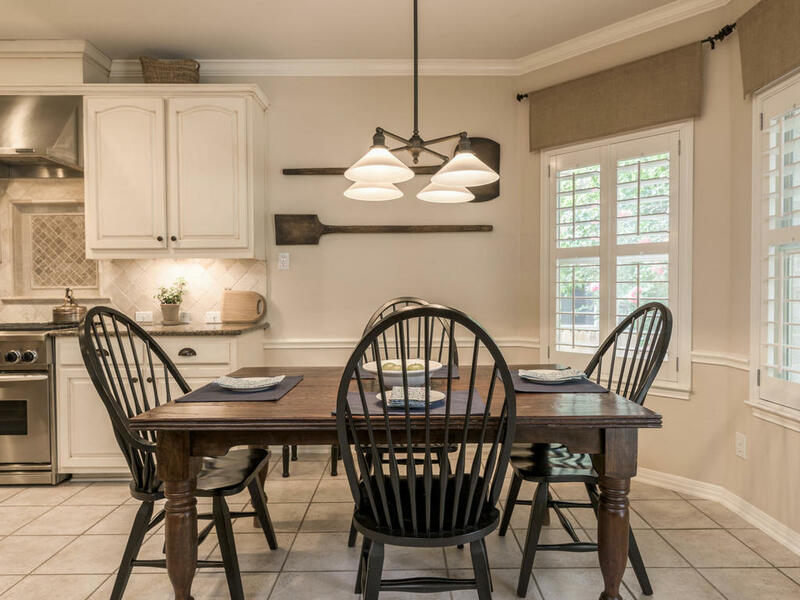 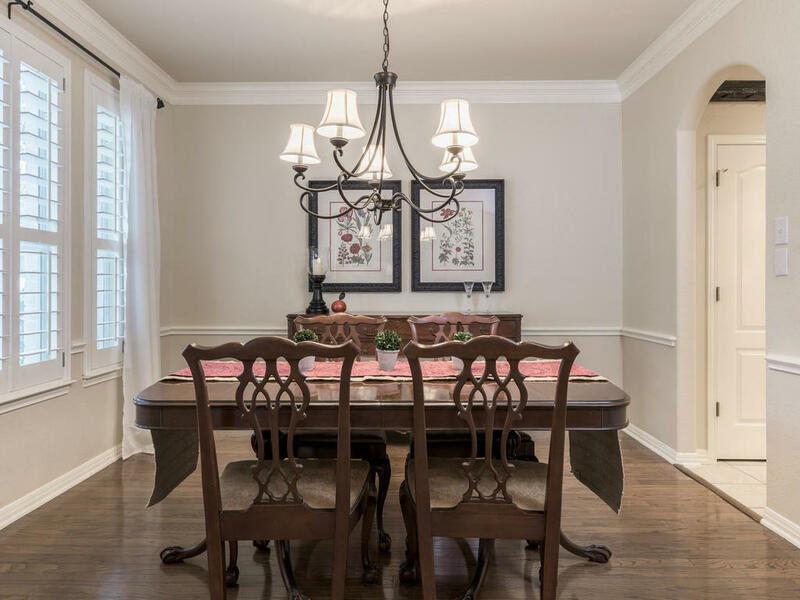 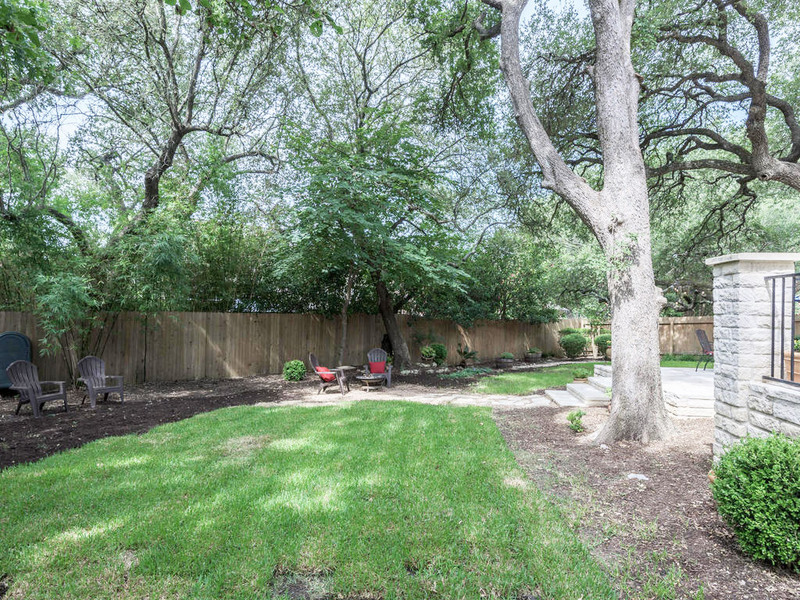 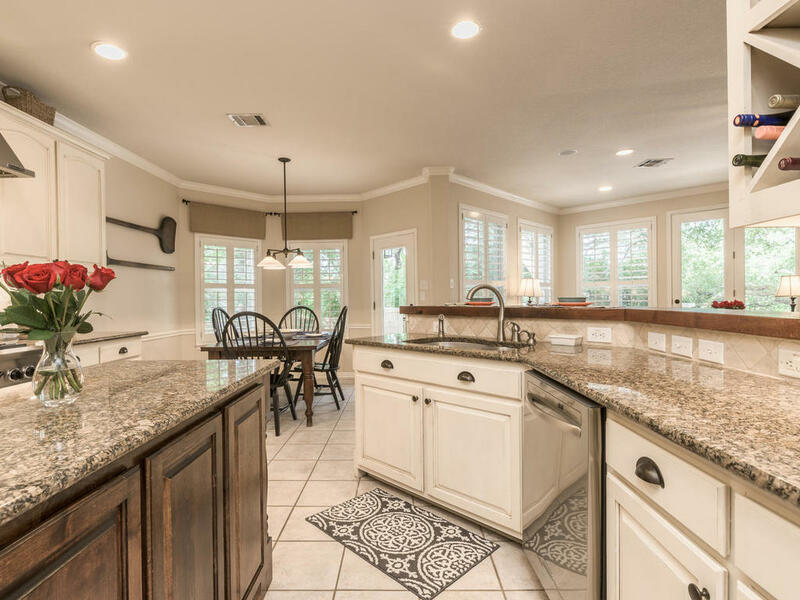 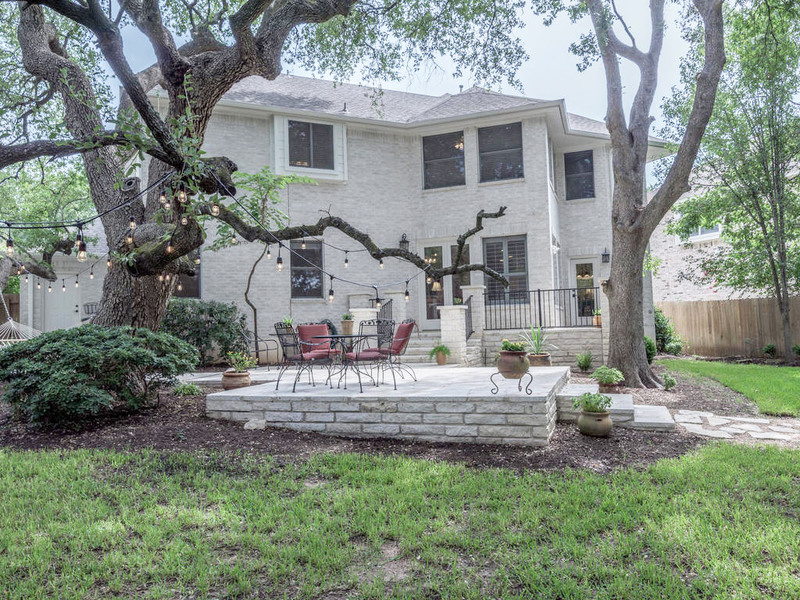 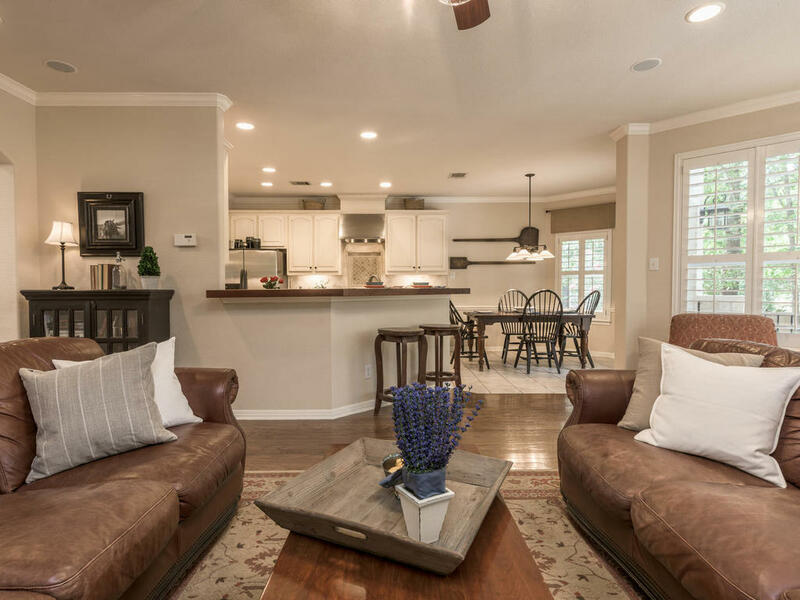 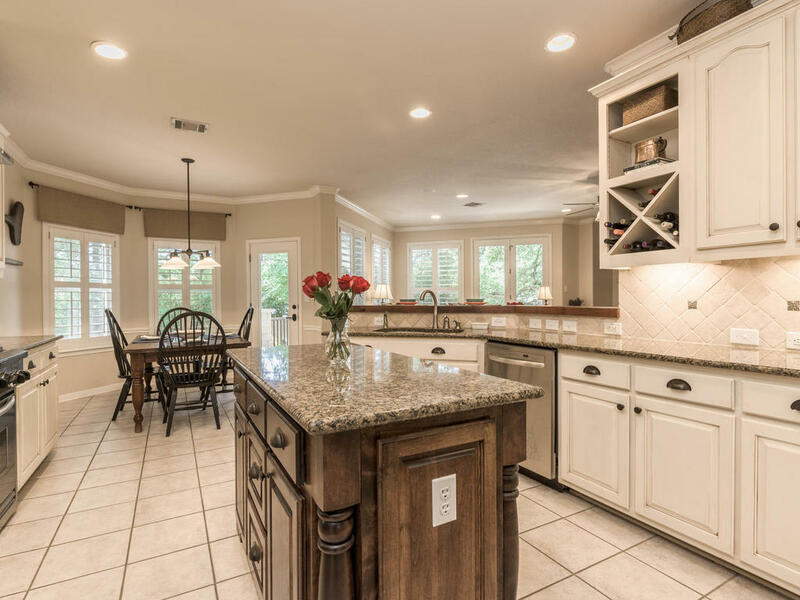 Zoned to award-winning Round Rock ISD / Westwood High School, the home is close to retail, restaurants and Lake Travis. 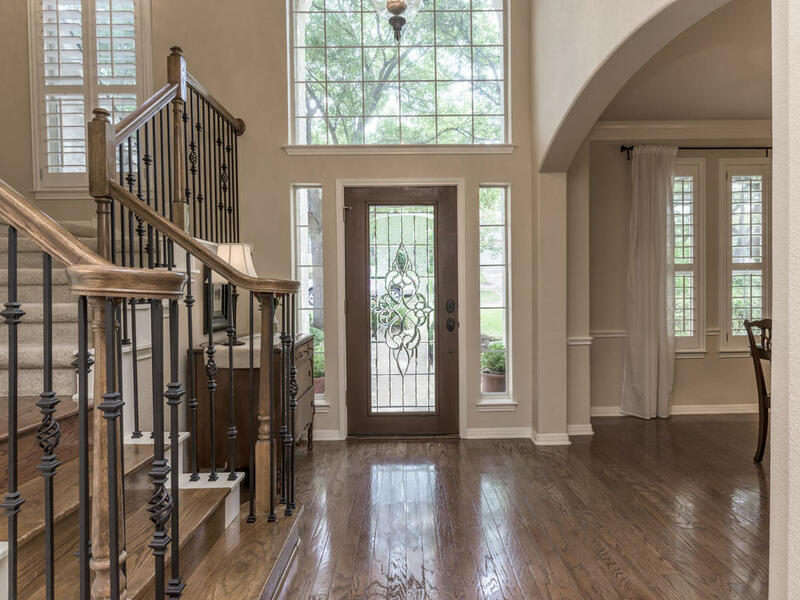 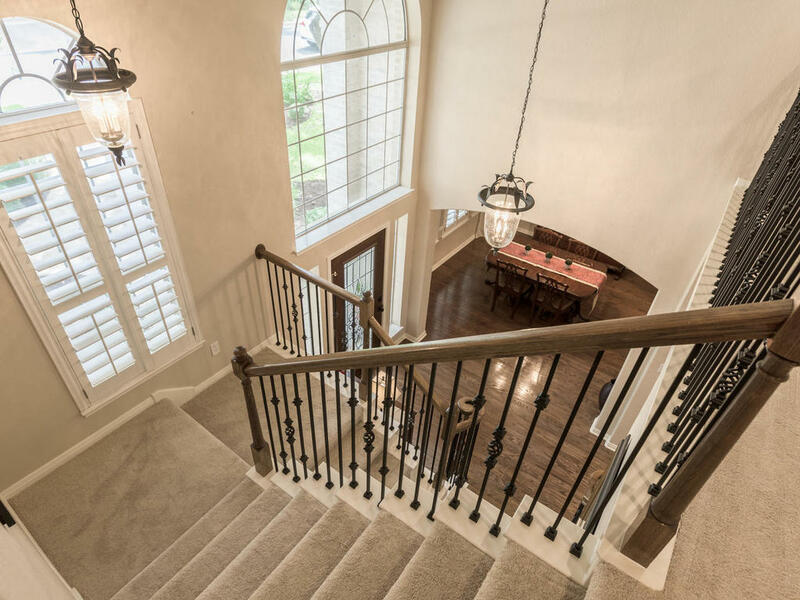 Guests are greeted with a two-story open entry that sets the welcoming tone. 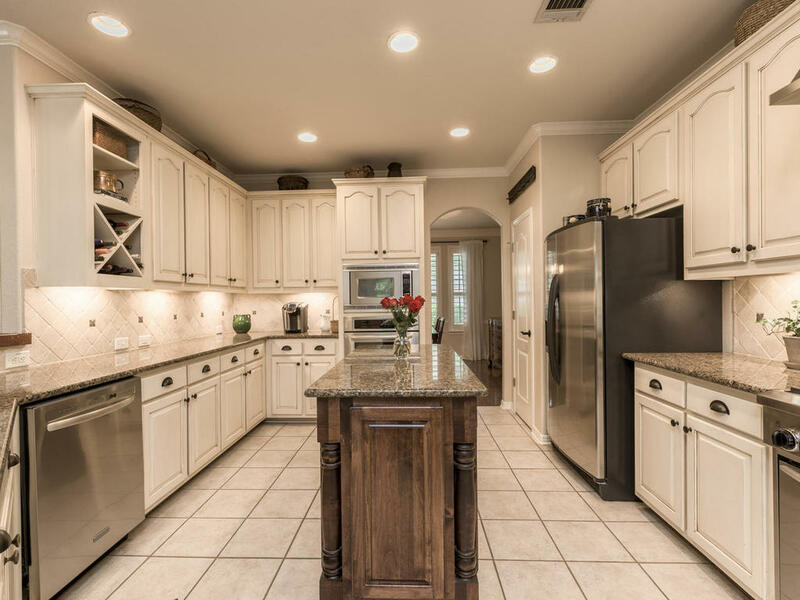 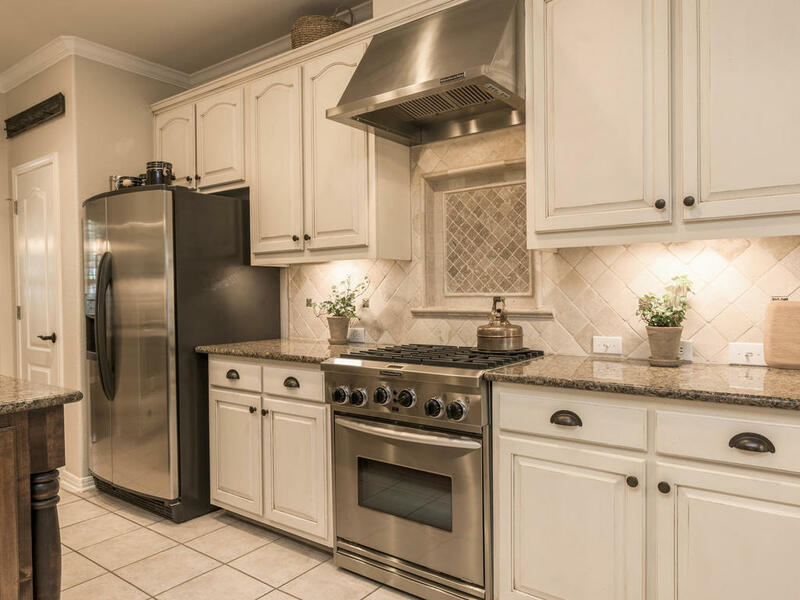 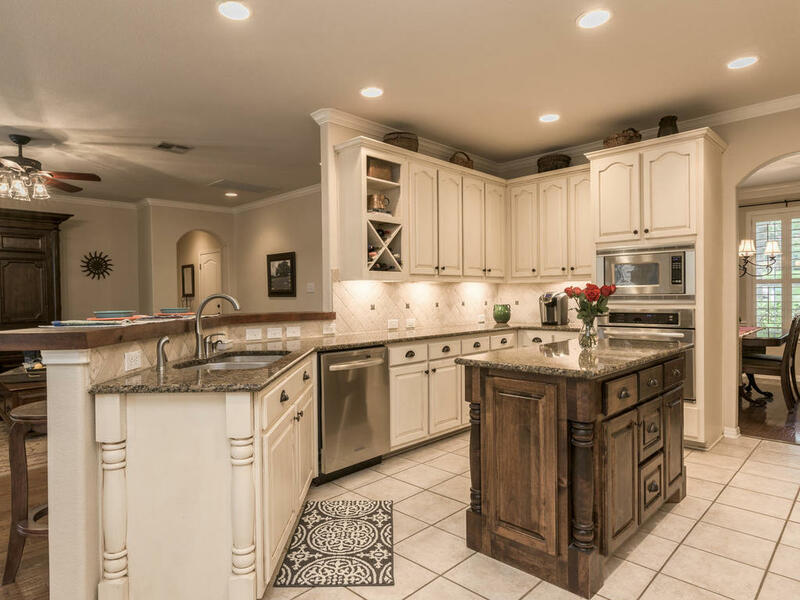 The gourmet kitchen includes a custom alder wood center island, stainless steel Kitchen Aid gas range with vent hood, second Kitchen Aid convection wall oven & microwave, granite counters, extensive cabinets and mesquite topped breakfast bar.